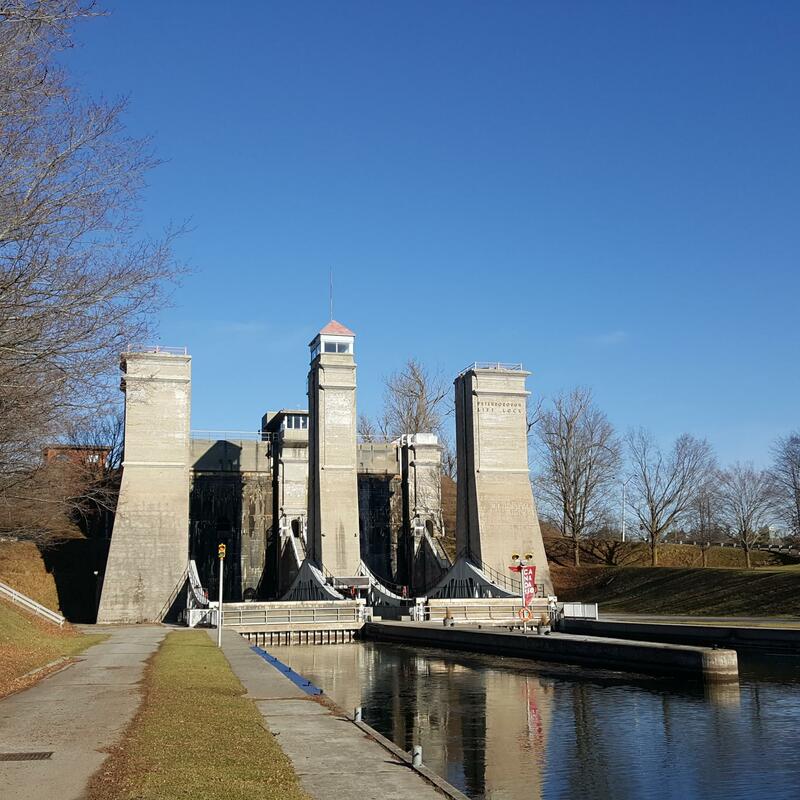 That's the world to describe the Peterborough Lift Lock! It is of an incredible height and I can't imagine the mecanism to make it work. Truly impress.